These are part of what makes Scotland special and are among the country's greatest assets. Decisions made by professionals may affect Scotland’s nature and landscapes. Our advice and guidance can help to steer any actions positively. SNH is working with the Scottish Government to ensure that Scotland’s Nature will have the same protections it had before EU Exit. Our climate is already changing. We must all take action to mitigate and help nature adapt to climate change impacts that are now unavoidable. Be inspired by the magic and beauty of Scotland's NNRs. These reserves protect an amazing range of wildlife and landscapes and each one is waiting to be discovered by you. 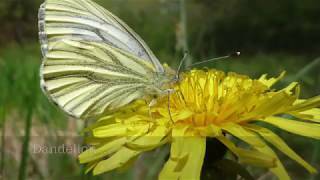 Some ‘weeds’ are known to be great for pollinators. By giving them space to thrive you could be providing a real boon for hard-pressed insects. 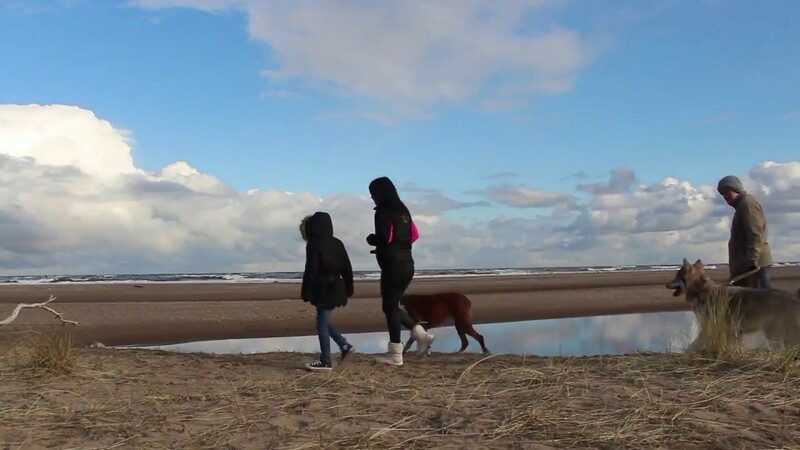 Everyone in Scotland has access to most land and inland water to enjoy a wide range of recreational activities, including dog walking, as long as you follow the Scottish Outdoor Access Code.